Pics of weird & wacky mod jobs in India! This is not a DC style. I think the back should be MUMMY and not HUMMY. 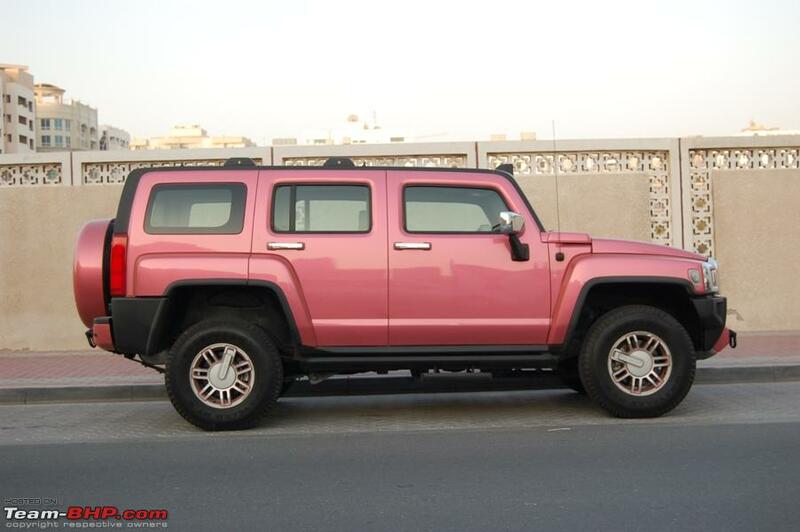 To add on to the line of pink cars, here is a pink H3. Enjoy!!! PS: the color of the car is actually baby pink. It does not show that well in the photograph. guess its a photoshop job..
Last edited by vinzrox : 26th February 2009 at 21:18. I don't think so. 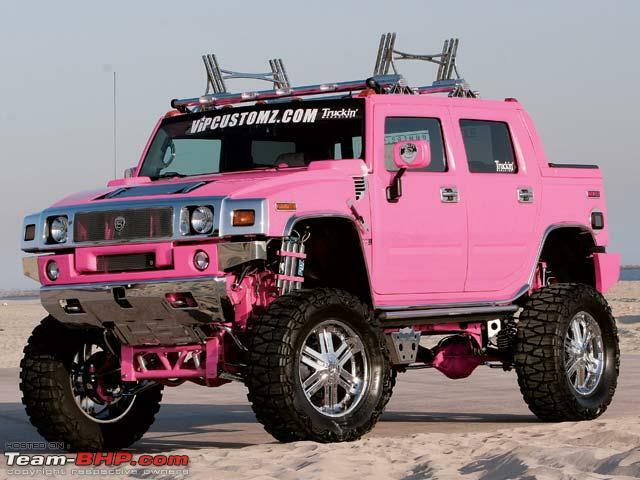 I've seen quite a few pink Hummers (even limos) in the U.S. The wheels aren't pink , she won't take it! That "Hummy" is soooooo old. I believe he even approached mahindra with this design!! As per trends more women bought SUV then men in USA in second half of 90s and early part of this decade so automakers started targetting Women buyers. Handbag holders in the console. Wider door handles so nails don't break and lower footrest so that skirt wearing women doesn't need to raise leg too high were added in this phase and probably pink color too , but except pink everything else seems to be OK.
year 2008 is the year of fading away of SUV era. It is because Mumbai is getting too hot. Also notice the door rear view mirror. 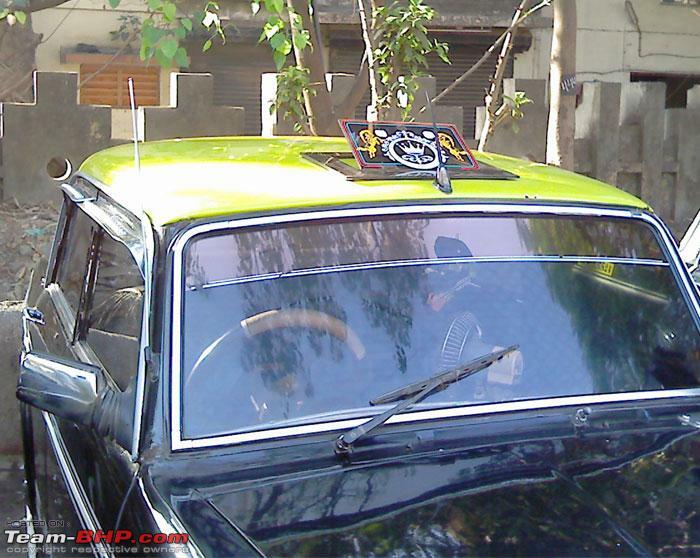 Don't see that on a Padmini. And that steering too seem to be good pick by the guy..